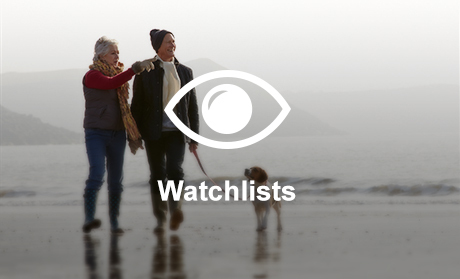 When you open an account with Hargreaves Lansdown,you gain access to some of the most useful tools and resources in the investing world. 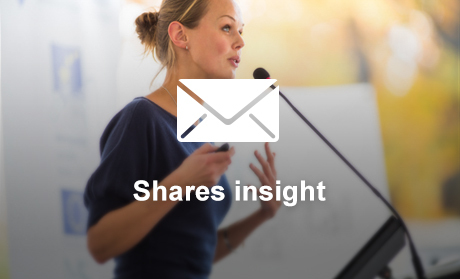 Free weekly email containing our experts' latest views and opinion on shares and the market. 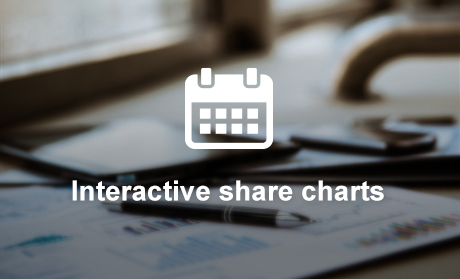 Display the holdings in your portfolio the way you want, in the order you want. Keep track of existing and potential investments all in one place. 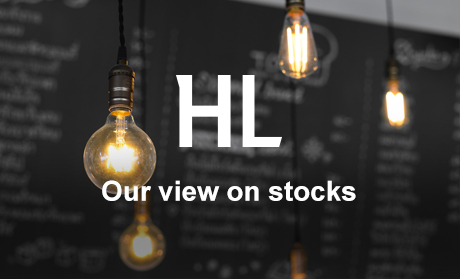 Free to all HL clients, live share prices are available on the HL website and HL mobile app. 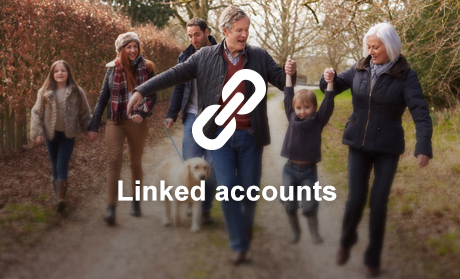 Make it easier to manage your family’s portfolios. 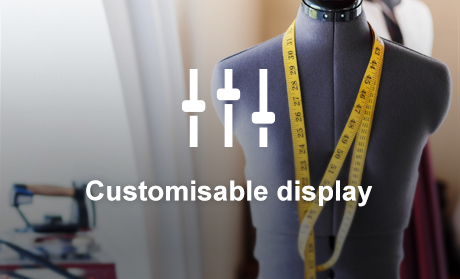 View them in one place, using a single set of login details. Stay logged in longer and ensure you're ready to act at a moment's notice. Never miss an opportunity. 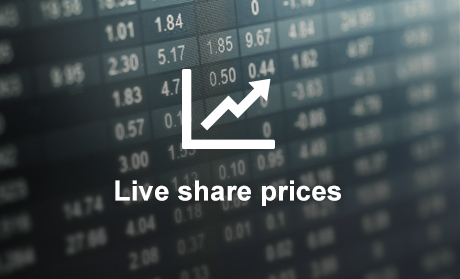 Receive alerts when a share price reaches a level set by you, when a stock goes ex-dividend (XD) or releases an announcement. 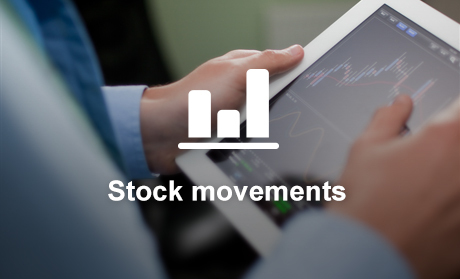 View your stock movements and the performance history of a stock while logged into your account, when looking at a specific holding. Simply click on the stock sedol. Add important events to share charts to see when you invested, how broker forecasts and news announcements have affected the share price and when the last dividends were paid. Transfer money in between accounts, move money from your ISA to your Fund and Share account, vice versa, or to a linked account. 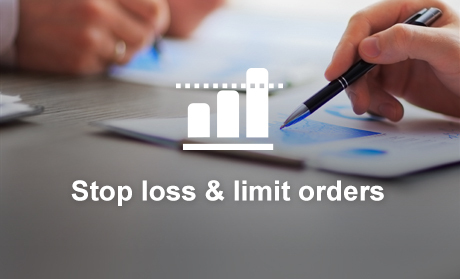 Protect your portfolio with stop losses and help meet your price targets in volatile markets at no extra charge. 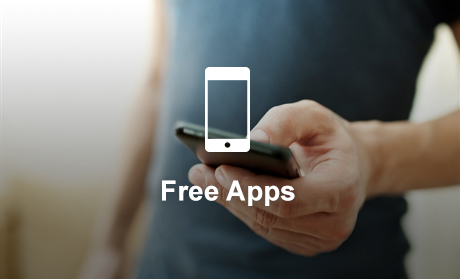 View and manage your portfolio wherever you are, whenever you want, with the free HL app for mobile and iPad. 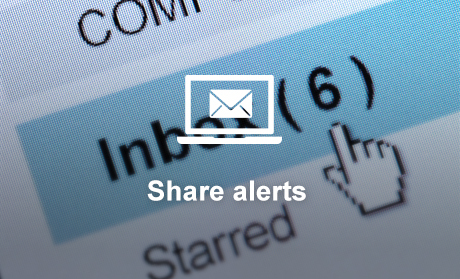 Stay up to date with the latest news with three daily updates sent direct to your inbox. Get our latest expert research direct to your inbox to help you make better investment decisions. 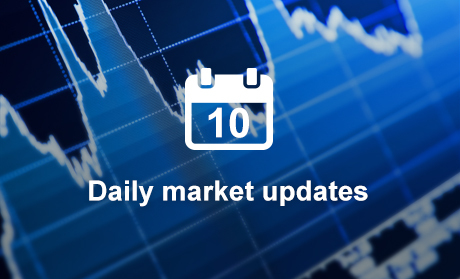 Spot trends and opportunities with a range of technical analysis and comparison tools. You can even add your own purchases to track profit and losses. 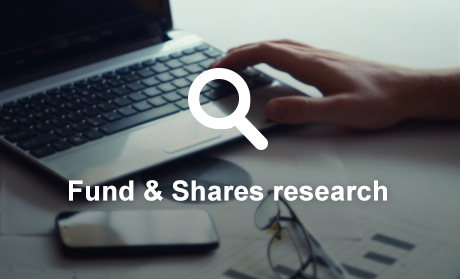 Stay up-to-date with our expert fund and share research so you can make informed investment decisions. Important information - Please remember that the value of investments, and any income from them, can fall as well as rise so you could get back less than you invest. If you are unsure of the suitability of your investment please seek advice. No news or research item is a personal recommendation to deal.